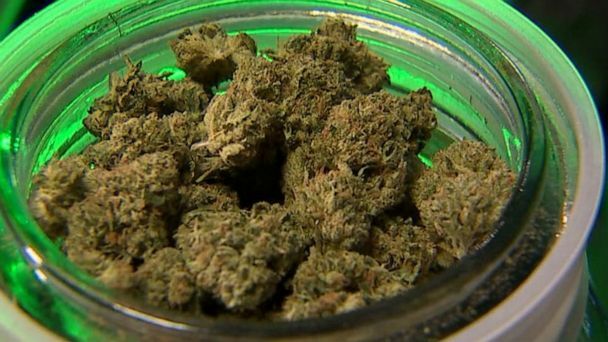 Follow the latest Marijuana news, videos, and analysis from ABC News. Some people have different opinions and theories about how the numeric name came to pass, but there appears to be general consensus behind one legend. 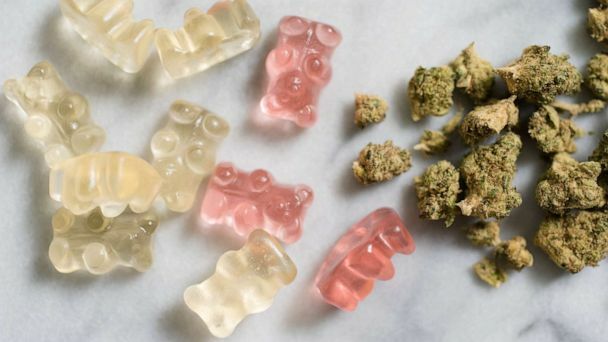 Cannabis enthusiasts in Colorado will now have a savory item to balance out a well-rounded diet of CBD-infused sweets. 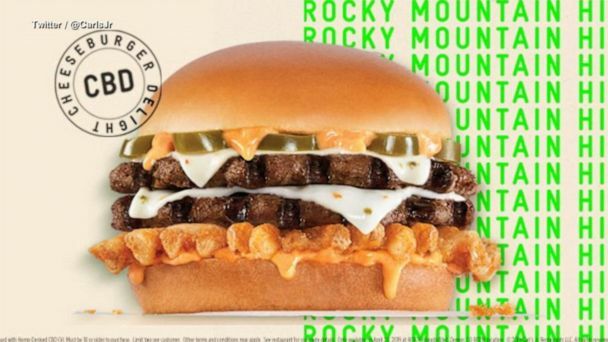 The secret is in the "Santa Fe Sauce," which contains milligrams of CBD. 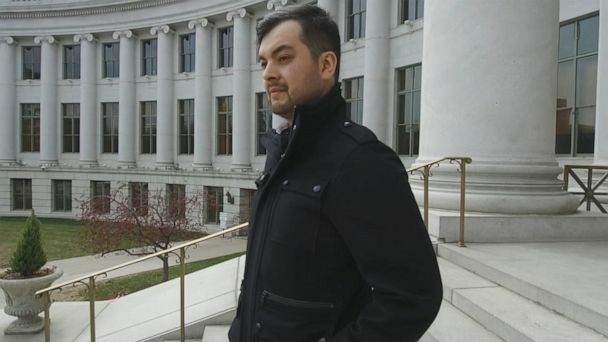 Oswaldo Barrientos said he felt blindsided during his citizenship interview last fall when the immigration officer suddenly started asking questions about his job at a marijuana dispensary. Dr. Jennifer Ashton discusses what to know about CBD products after Walgreens announces they will sell it in creams, patches and sprays at over a thousand stores. A new study finds that emergency room visits related to edible marijuana are different from the inhaled form. 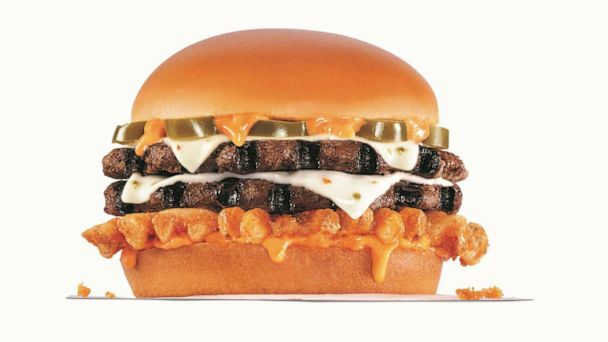 More people are visiting the emergency room from ingesting edible marijuana products. "The High End" store at Barneys in Beverly Hills is a luxury cannabis lifestyle and wellness shop. 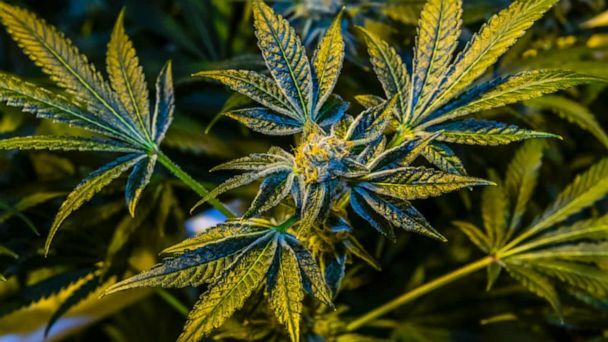 An ad that was rejected by CBS News has sparked a conversation of its own about the evolution and the stigma surrounding medical and recreational marijuana in the U.S. The Baltimore prosecutor said they will stop prosecuting marijuana crimes as the Justice Department may soon shift its own actions related to marijuana enforcement. 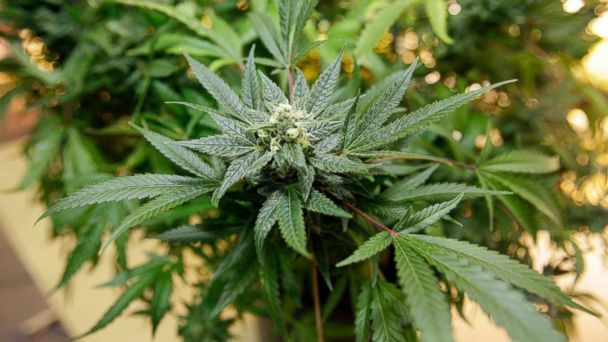 Patients in Ohio can now purchase medical marijuana. It is the first Midwest state to do so. 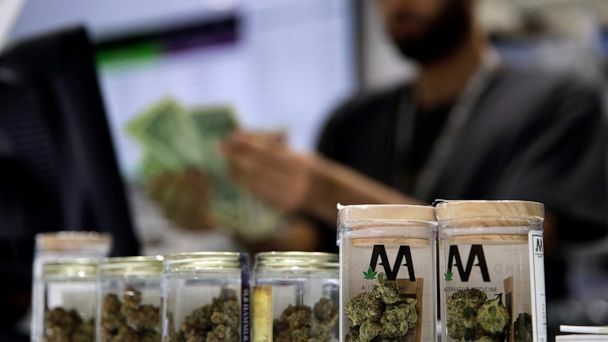 Recreational marijuana is legal to buy in six western states. Northampton Mayor David Narkewicz made the symbolic first purchase at 8:00 a.m. on Nov. 20. People wait in long lines to purchase pot in Massachusetts. Huge lines have formed despite cold weather at Cultivate Holdings, a recreational dispensary in Leicester, Massachusetts, and at NETA, in Northampton. A Cannabis company plans to list on the NYSE on Oct. 23. The country is now one of just two in the world to legalize recreational pot. Trudeau administration plans to pardon marijuana convictions. 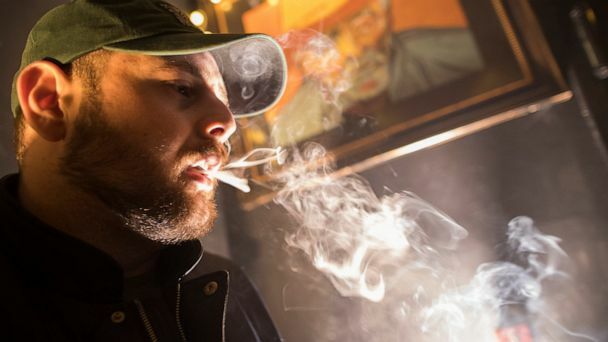 Experts are warning newly legal pot shops may run out of weed. Canada has become the largest country to legalize marijuana and the world is watching. ABC News' Brad Mielke reports. More than 100 legal marijuana shops are expected to open for business. The Sisters of the Valley produce CBD products in northern California. ABC News chief medical correspondent Dr. Jennifer Ashton shares what you need to know from the University of Michigan study. 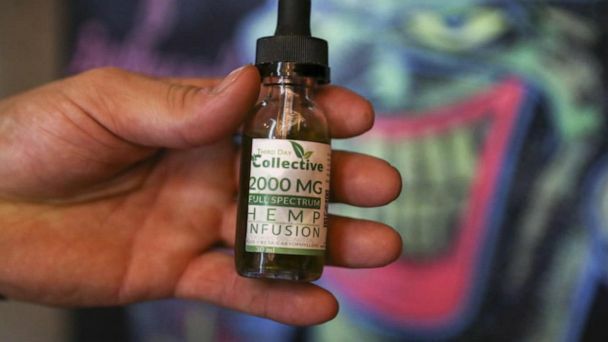 Every school day, Karina Garcia drives to her son’s South San Francisco high school to give him a dose of cannabis oil to prevent potentially life-threatening seizures. A company in Toronto is preparing to be the first company to sell cannabis-infused beers once marijuana is legalized in Canada. Everything you need to know about Epidiolex, a medication formulated from a cannabidiol (CBD) substance. Matthew and Suzeanna Brill allegedly gave their 15-year-old son David marijuana to treat his seizures. It's an issue that’s popular with two large voting groups among the Democratic Party – minorities and youth. President Donald Trump has signaled to Sen. Cory Gardner, R-Colo., that his administration will not interfere in his state’s marijuana industry. Police arrested a 20-year-old North Carolina woman after a Facebook video appeared of her giving weed to her child. Reaction to Pennsylvania's first medical marijuana dispensary is mixed. "The whole industry is begging for an ability to know how you're going to feel when you smoke this thing you just bought."